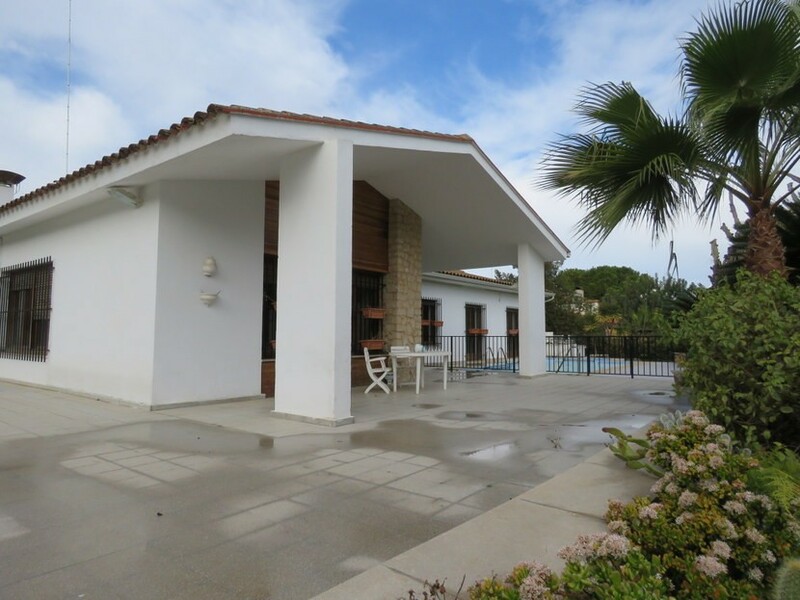 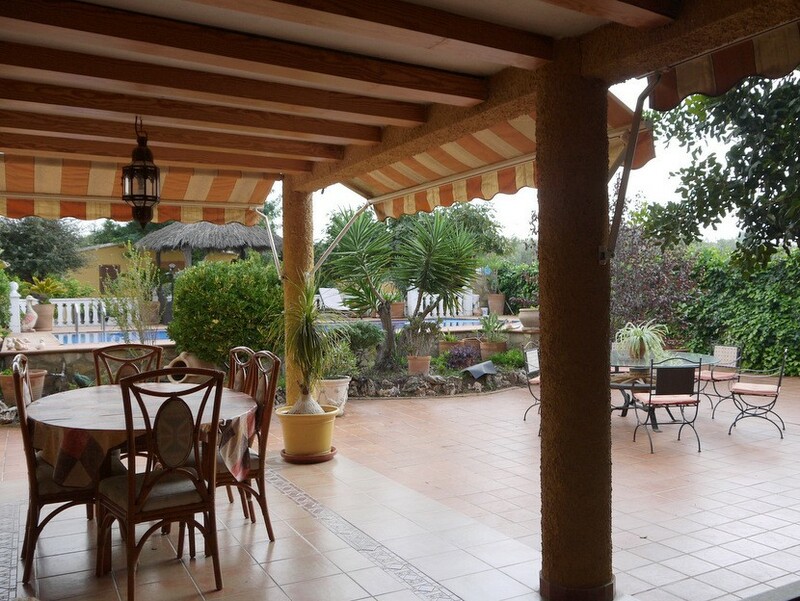 This 5 bedroom, 2 bathroom villa with pool is located in the residential area of Montesano, right at the outskirts of the town of Betera and right next to Escorpion Golf course. 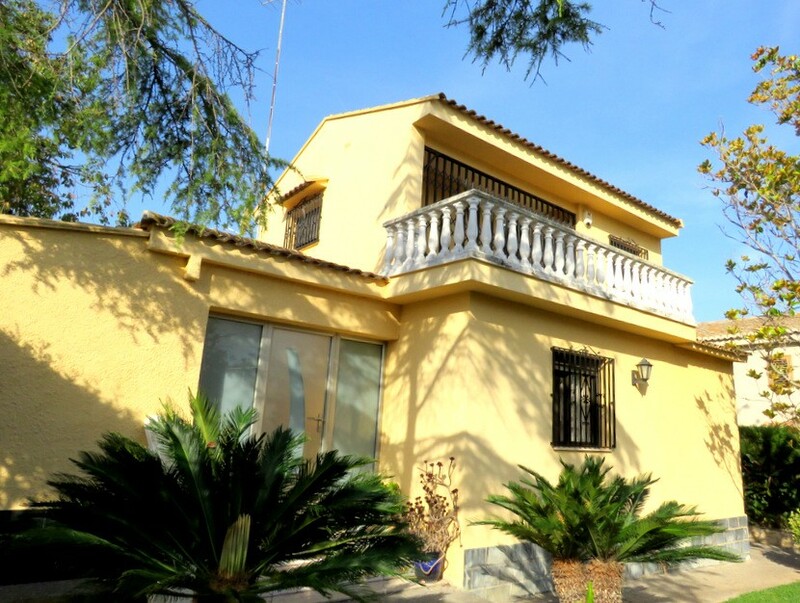 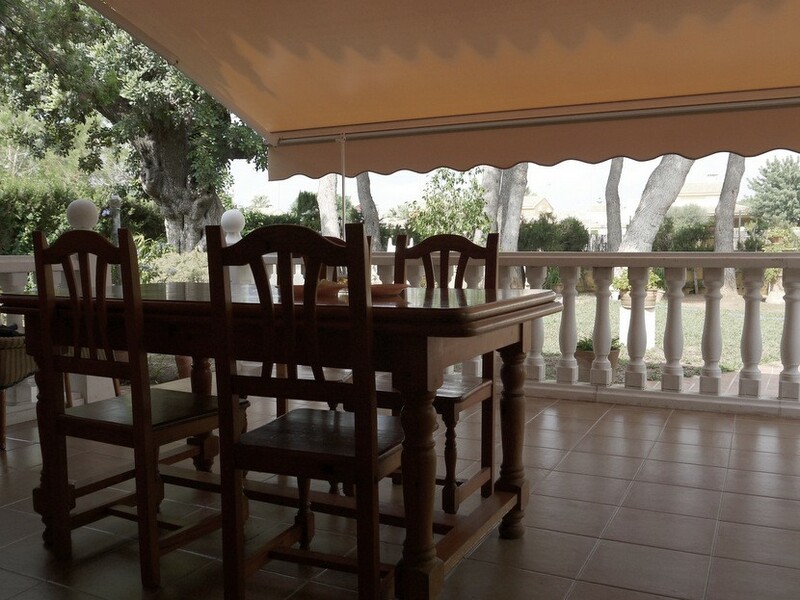 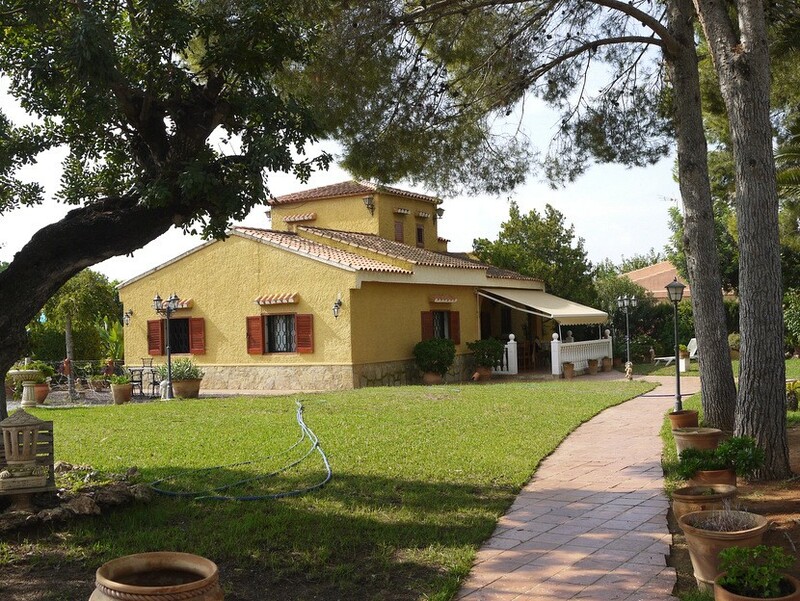 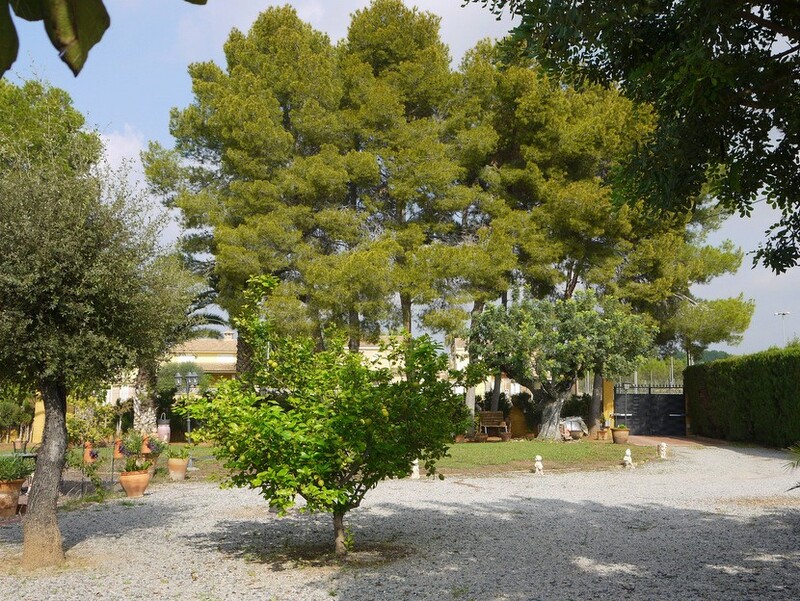 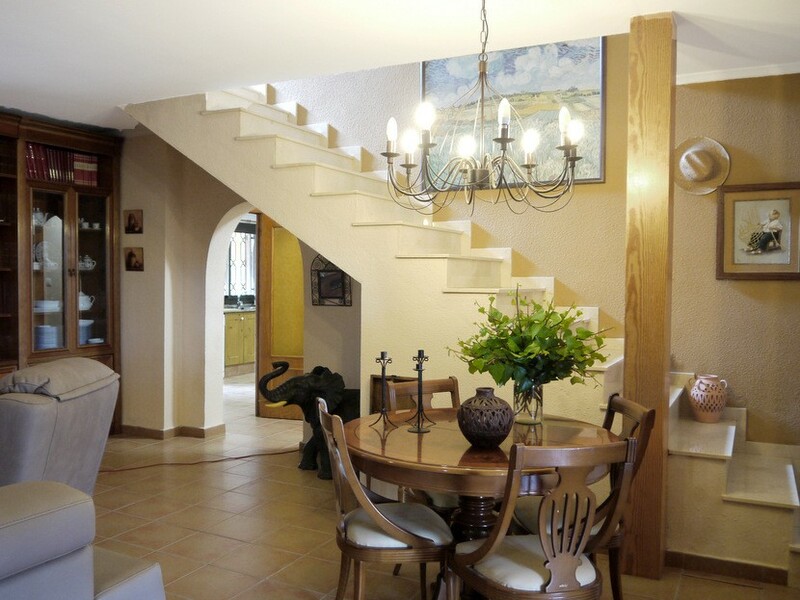 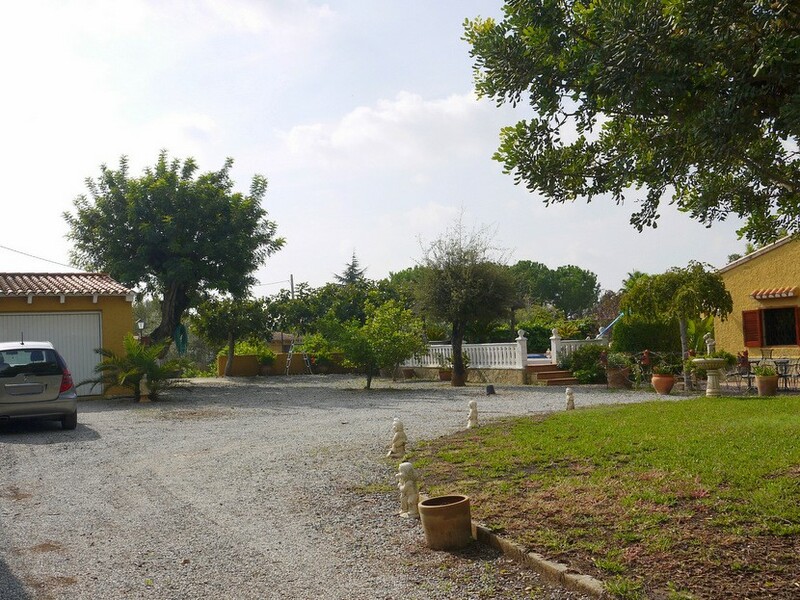 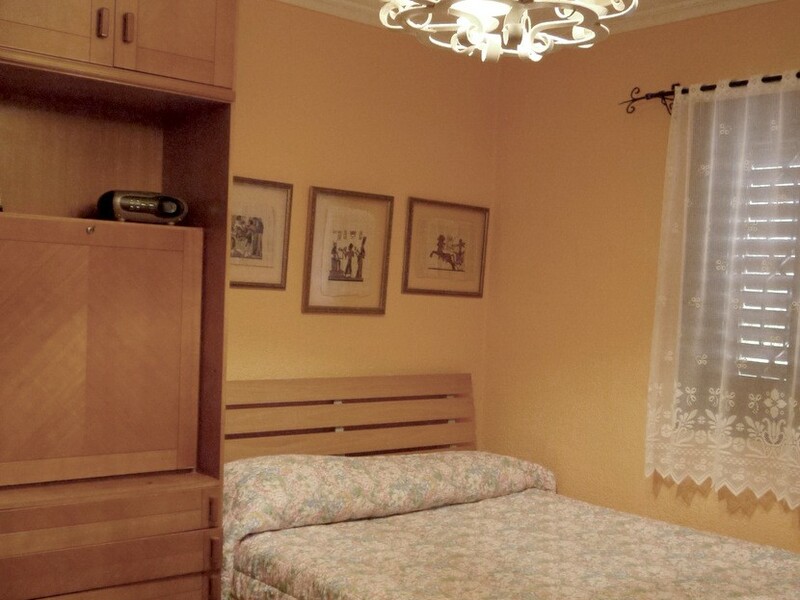 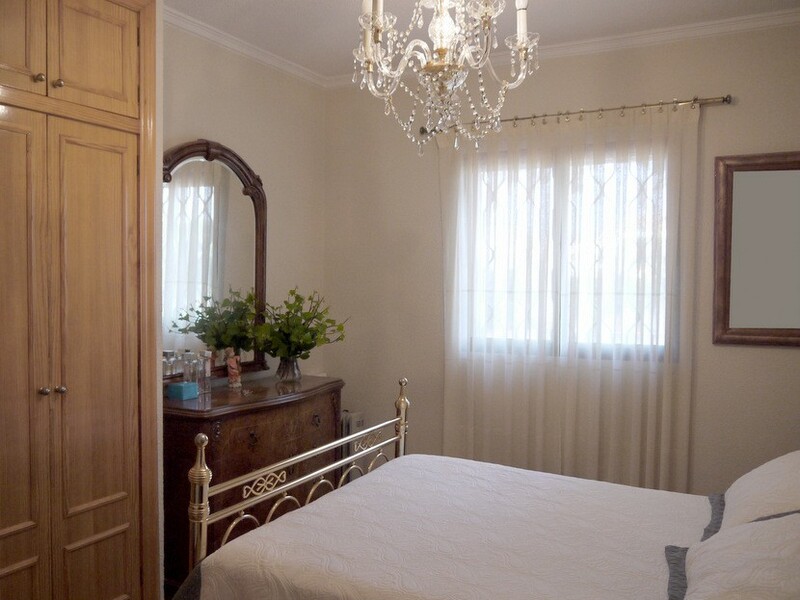 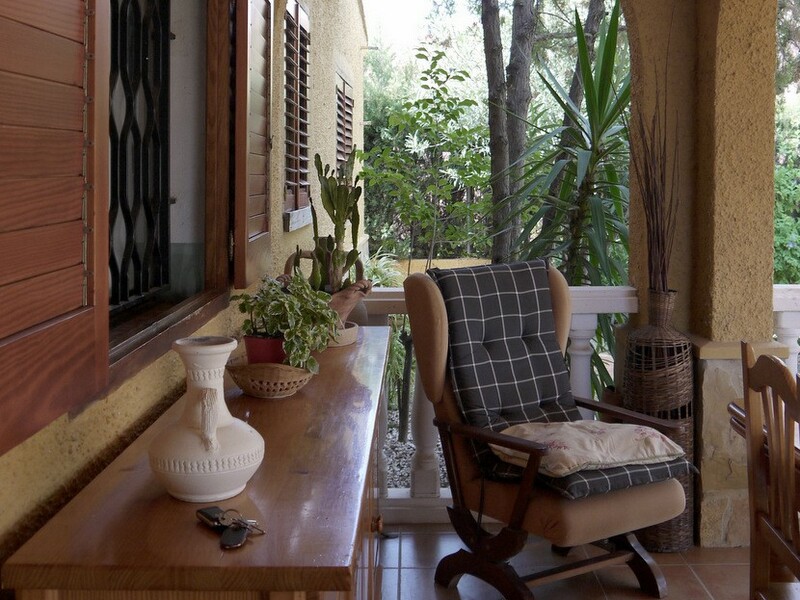 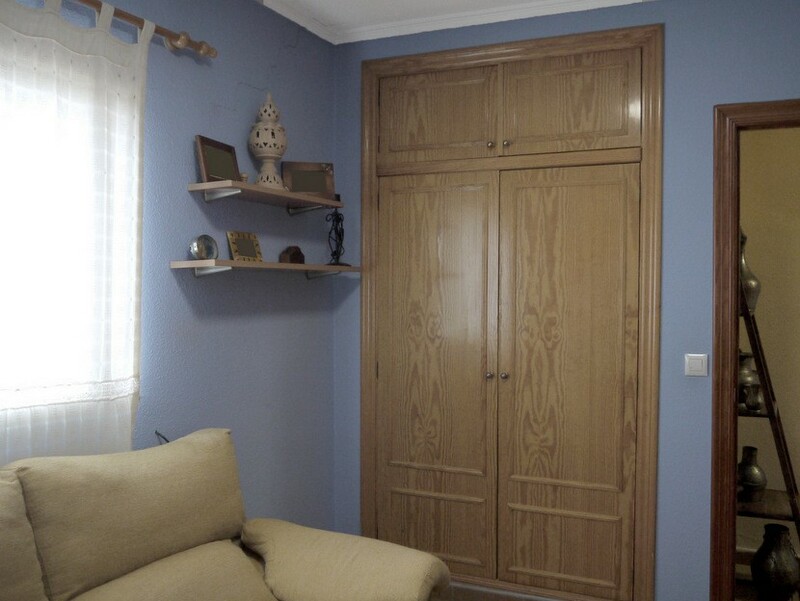 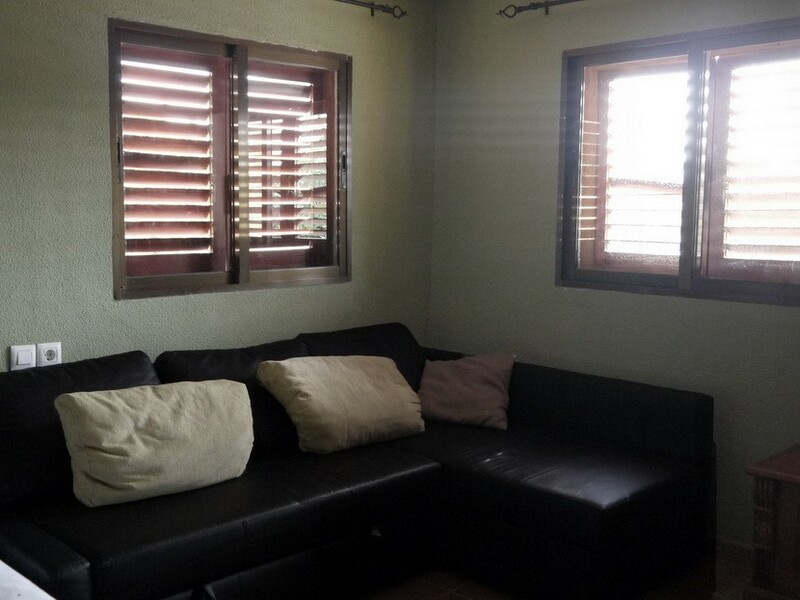 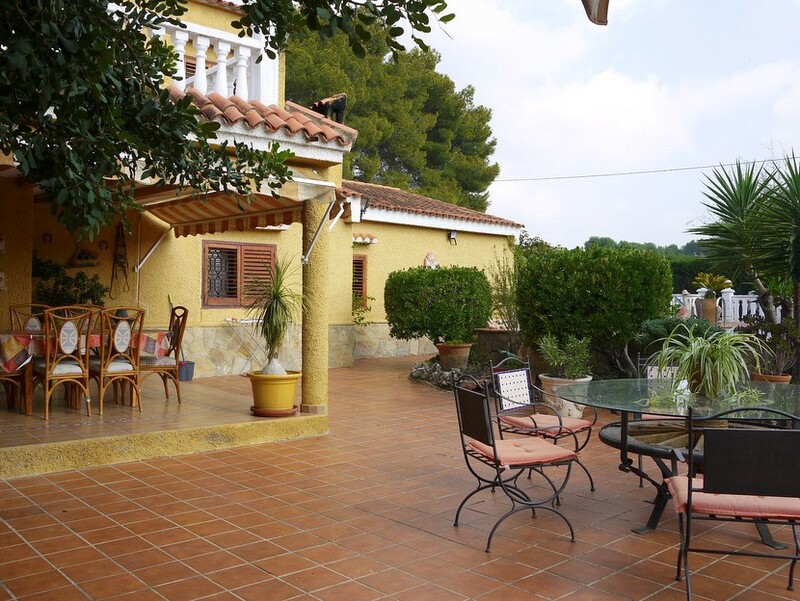 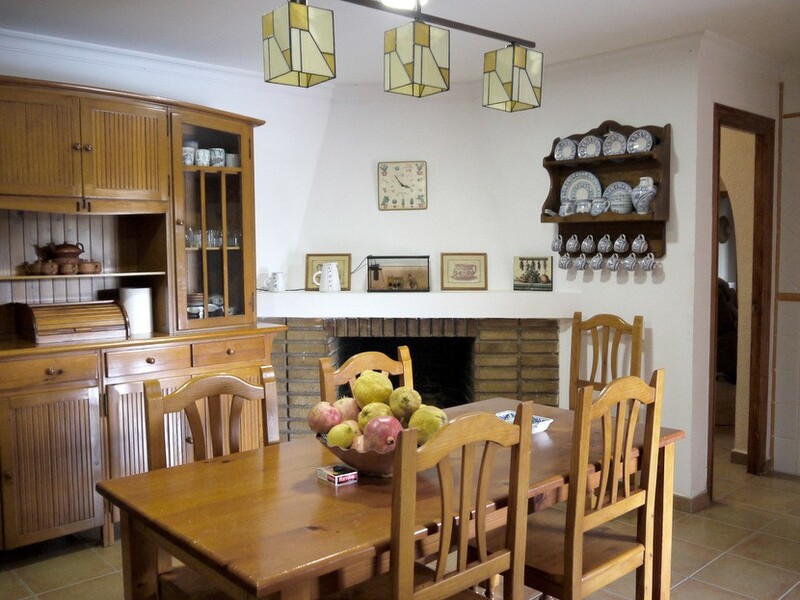 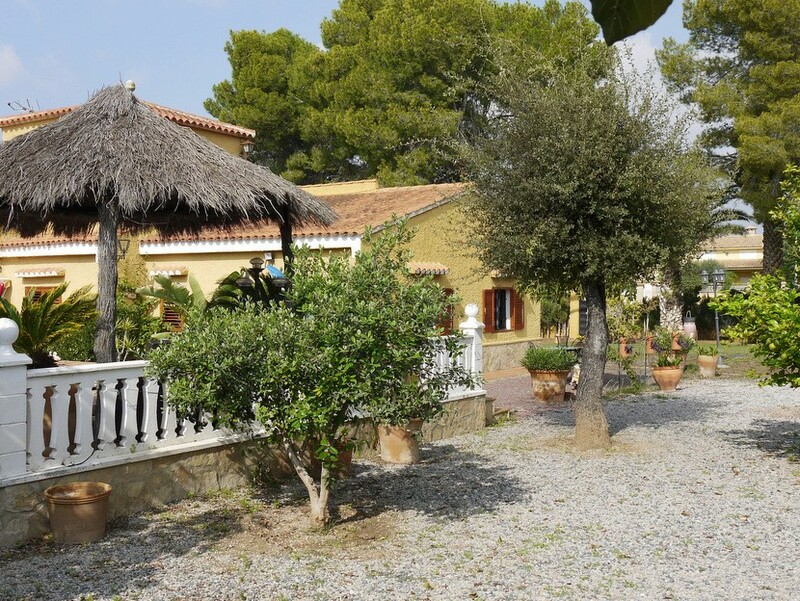 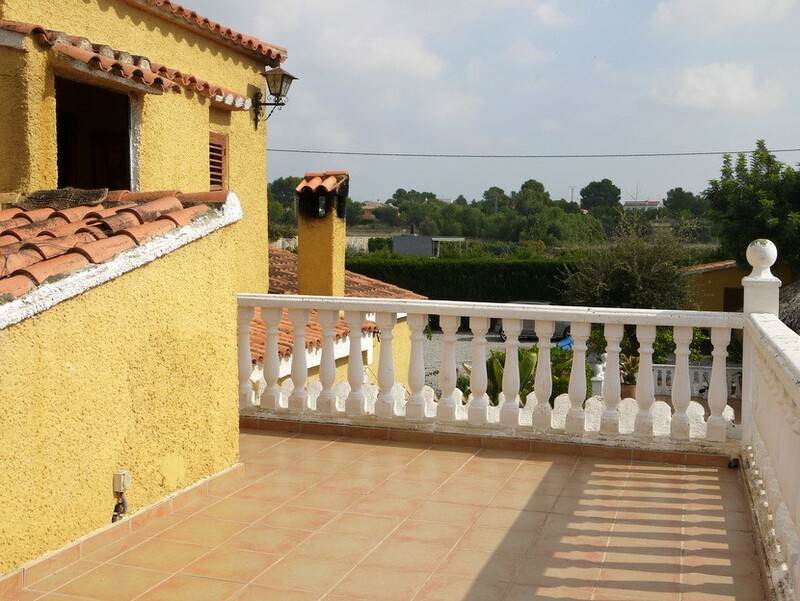 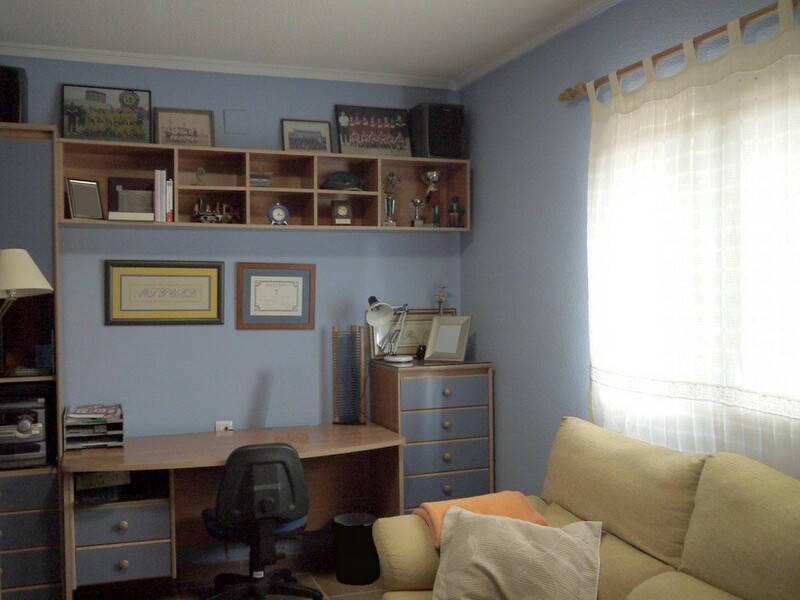 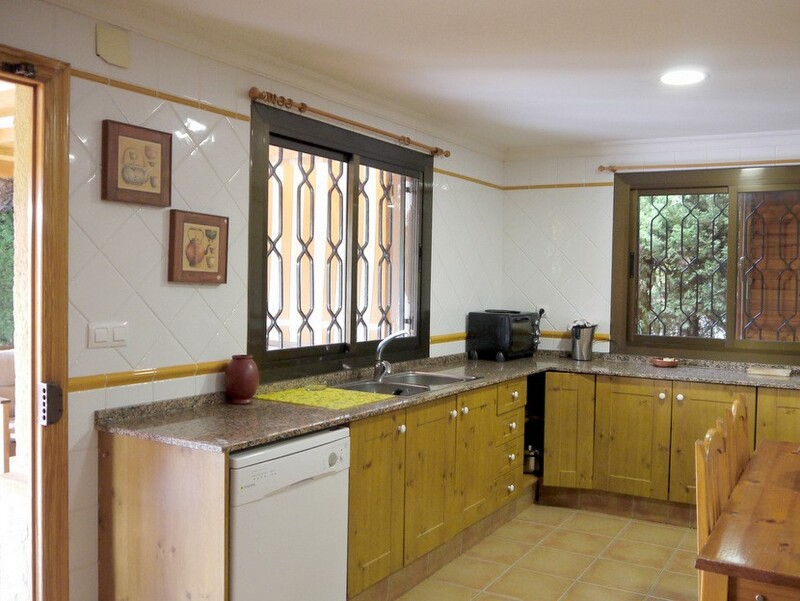 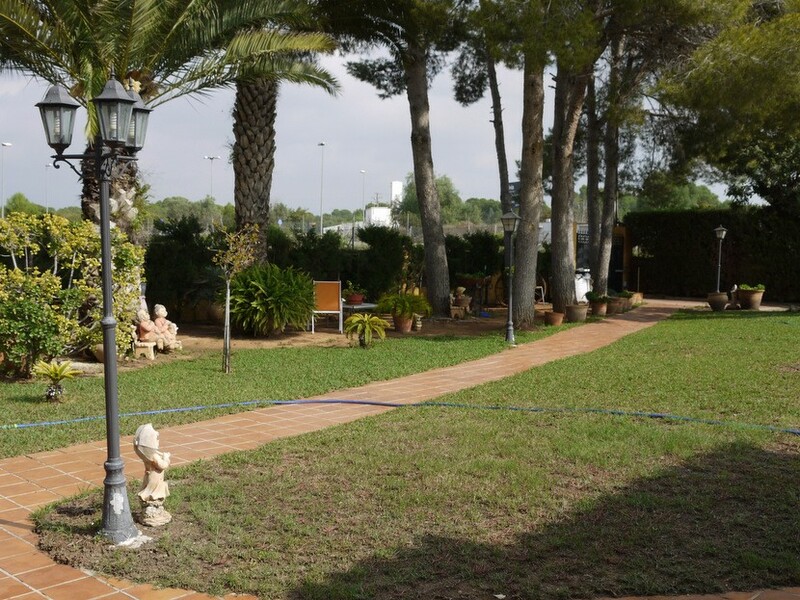 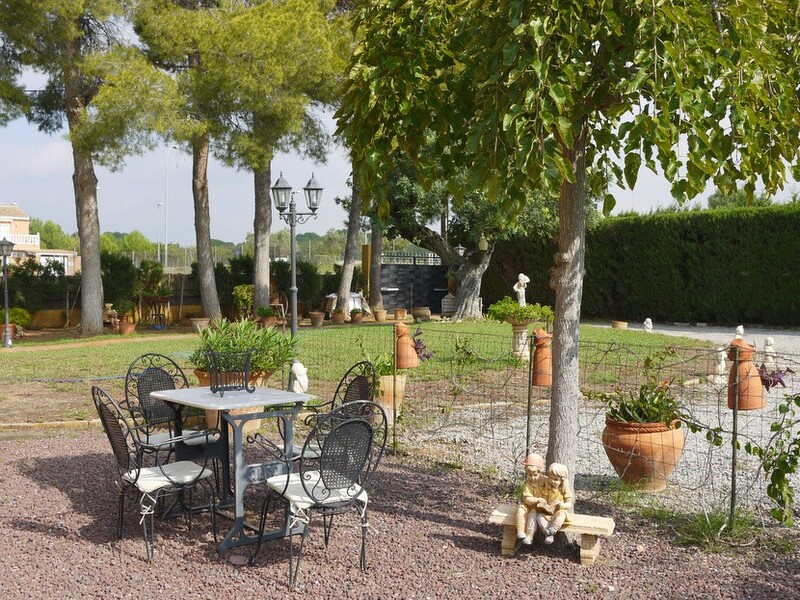 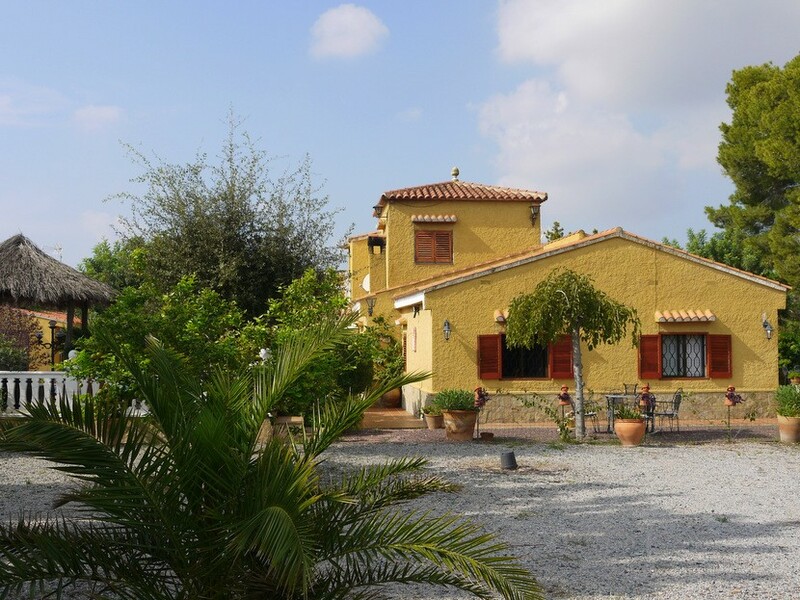 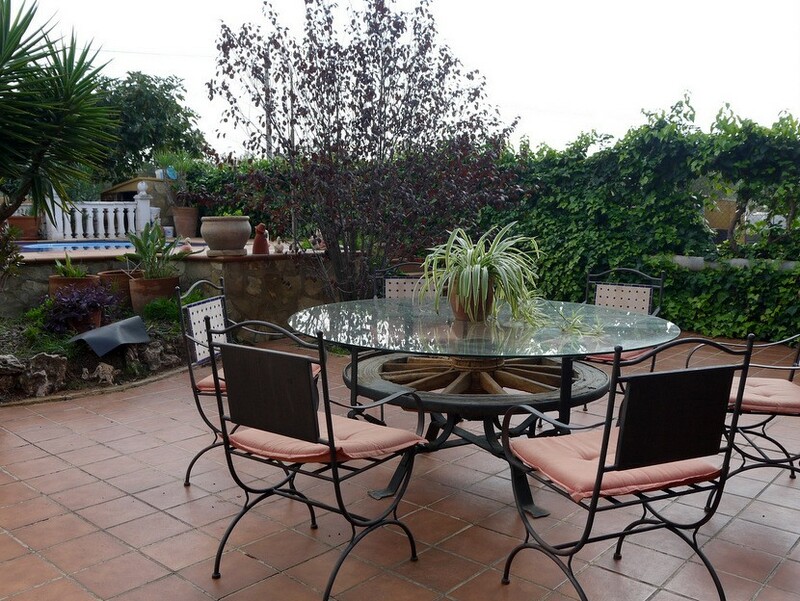 It is located 20 minutes from Valencia City Centre and airport, and 20 minutes from beaches. 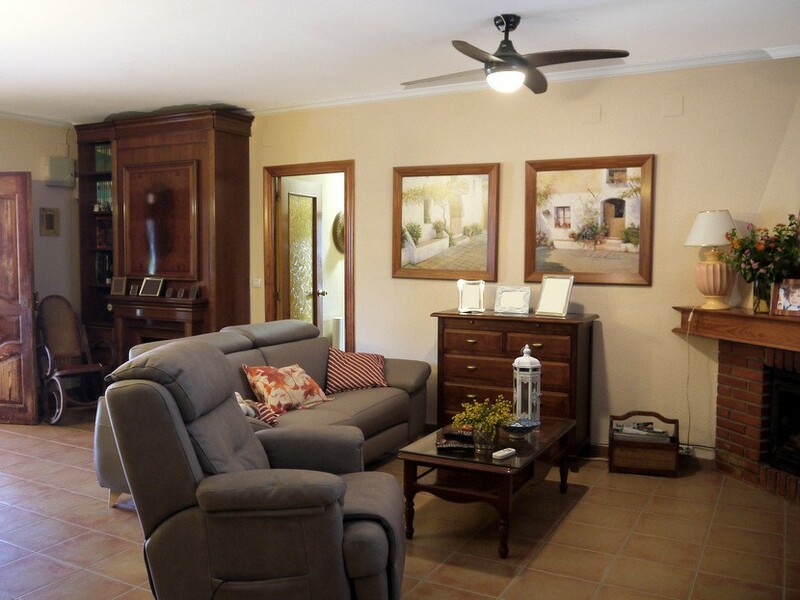 Its strategic location makes it perfect for those who love golf and the rural environment while close to the city and beaches. 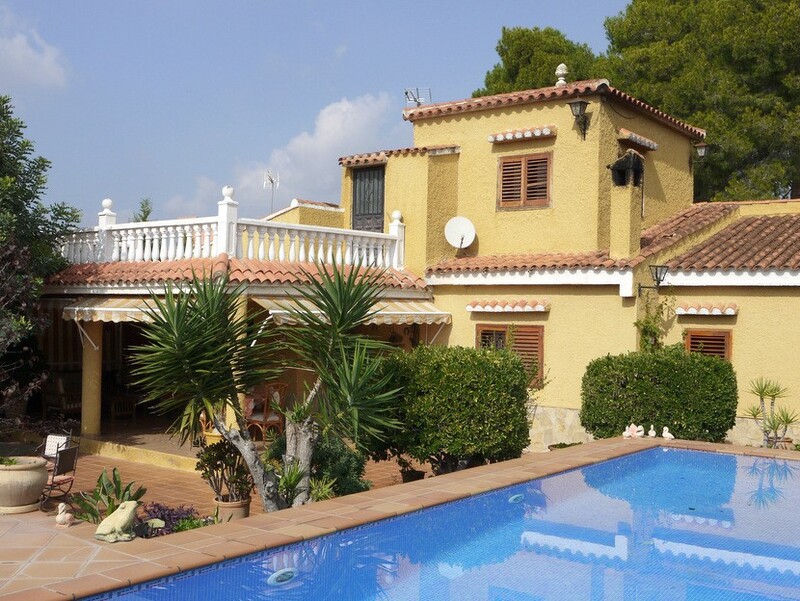 The villa is divided in 2 levels. 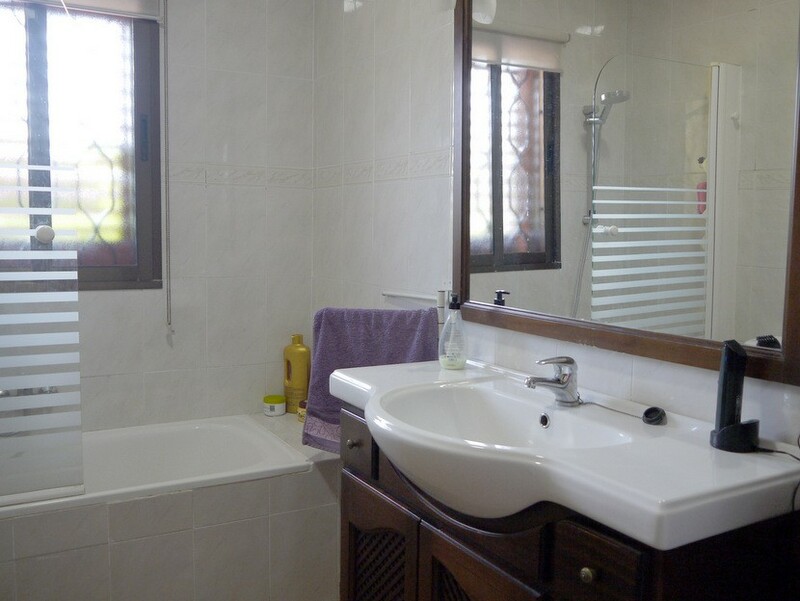 In the ground floor, we find the living and dinning room, a huge kitchen, 4 double bedrooms and 2 full bathrooms with shower and bathtub. 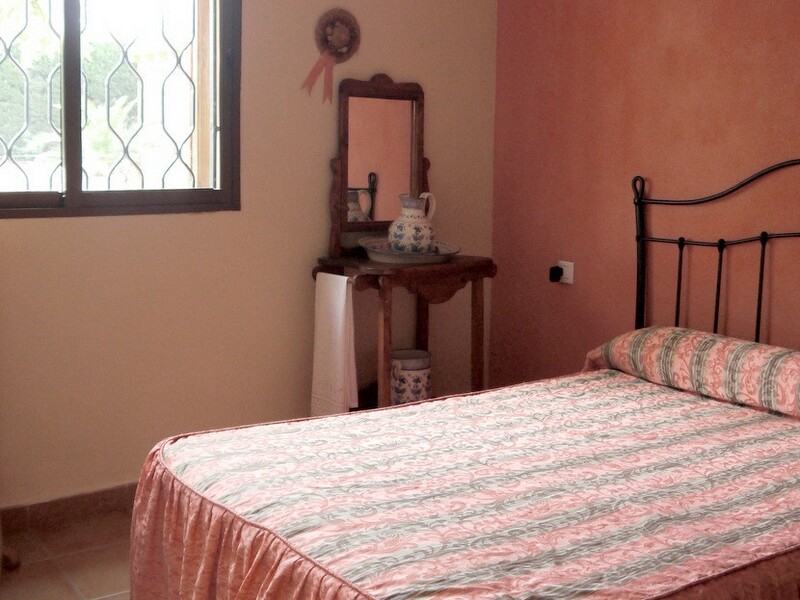 The first floor has a 5th double bedroom with private access to a solarium terrace. 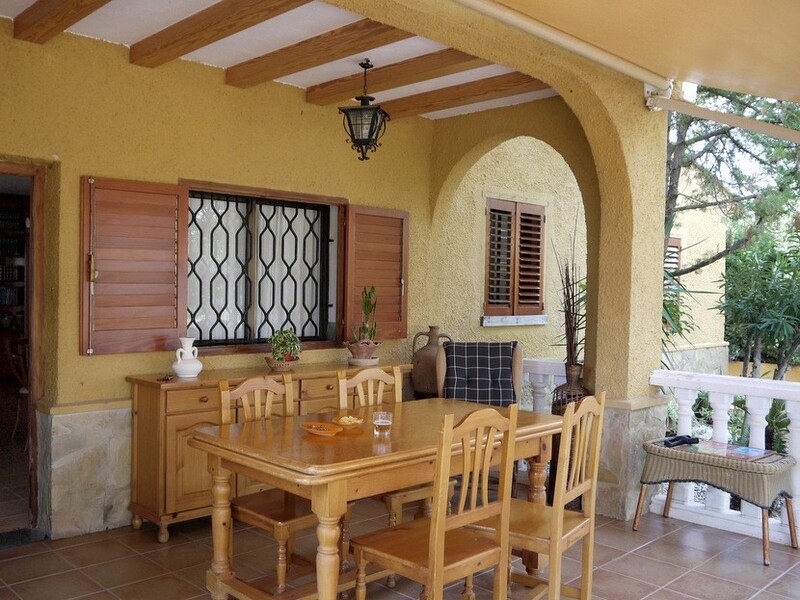 The ground floor is surrounded by plenty of covered terrace space that allows for plenty of opportunities to enjoy the outdoor weather. 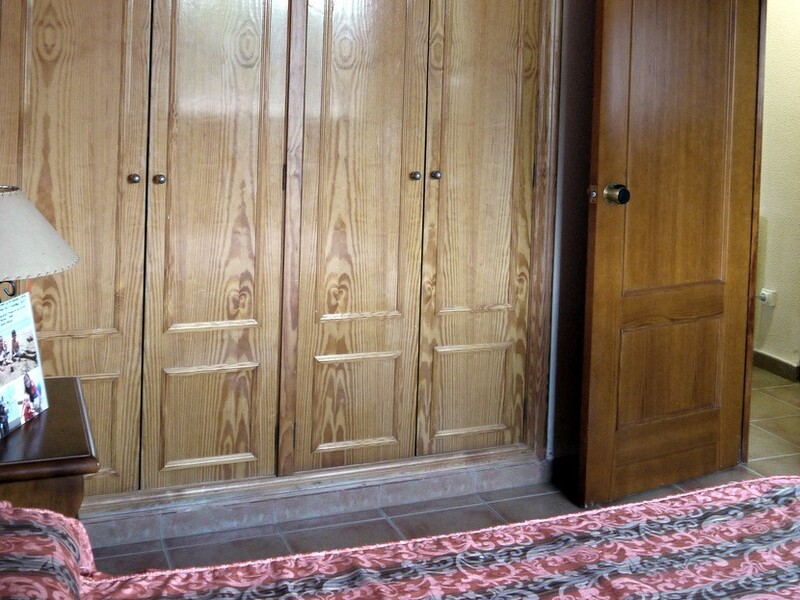 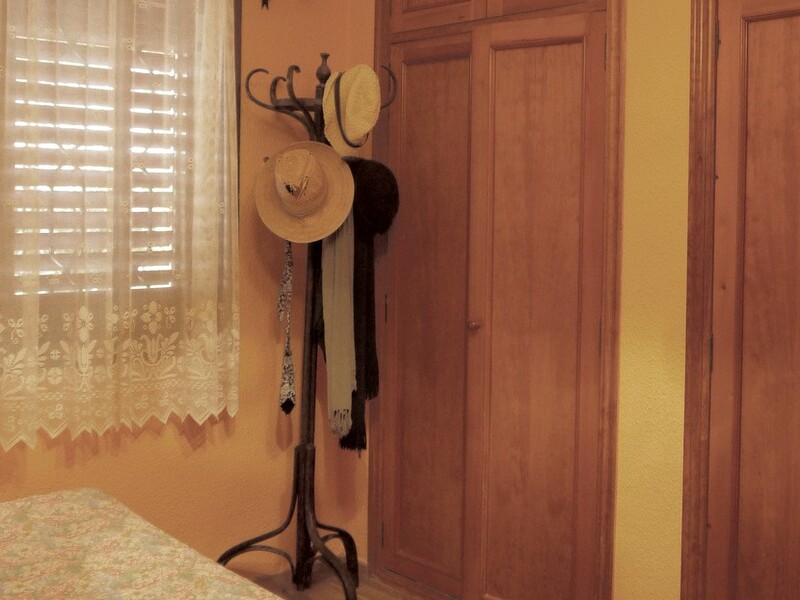 All bedrooms come equipped with built-in closets. 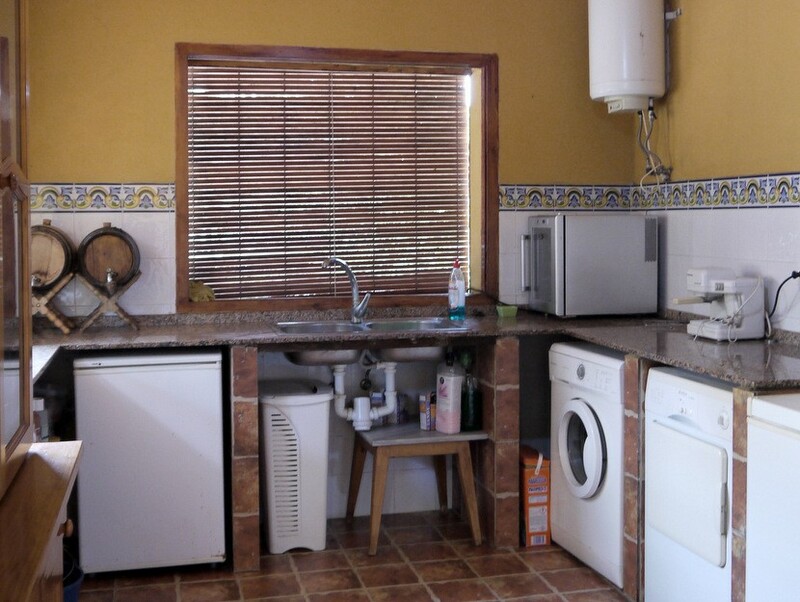 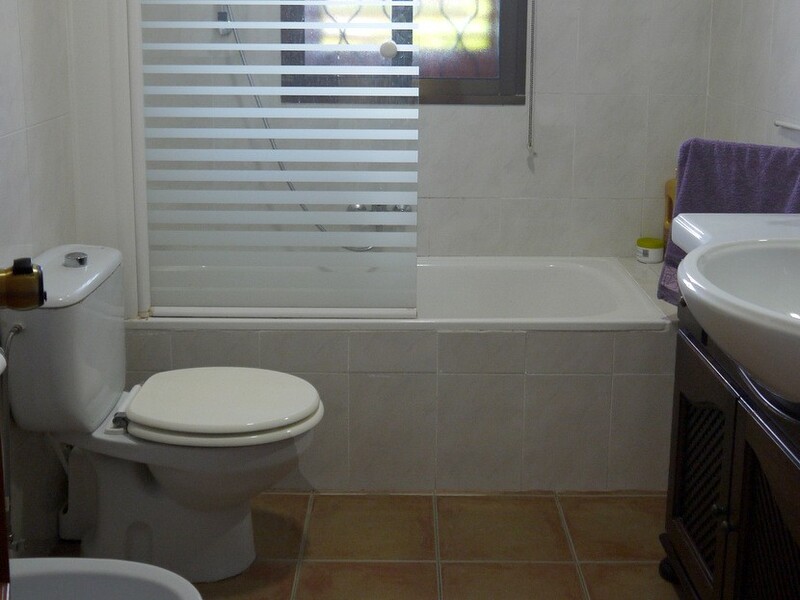 The bathrooms and the kitchen come with all necessary fittings included. 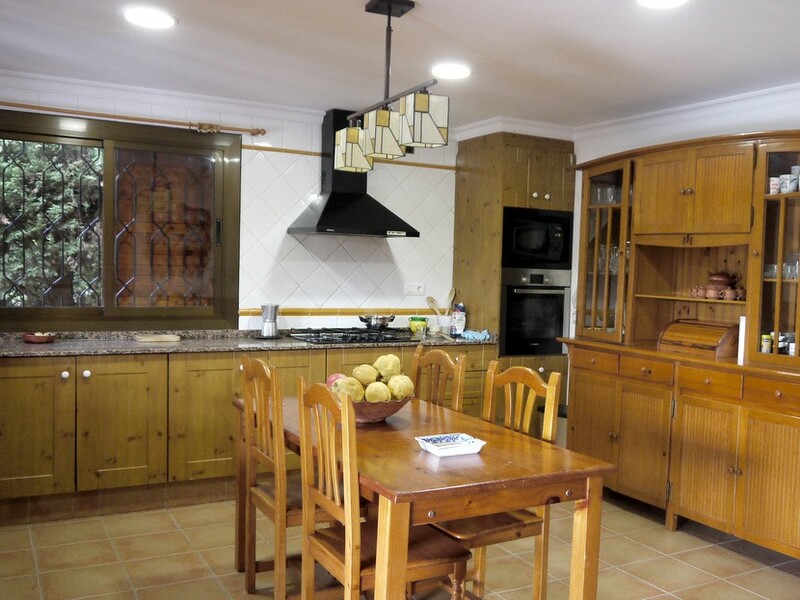 There is central heating and 2 fireplace, one in the living room and another one in the kitchen or dinning area. 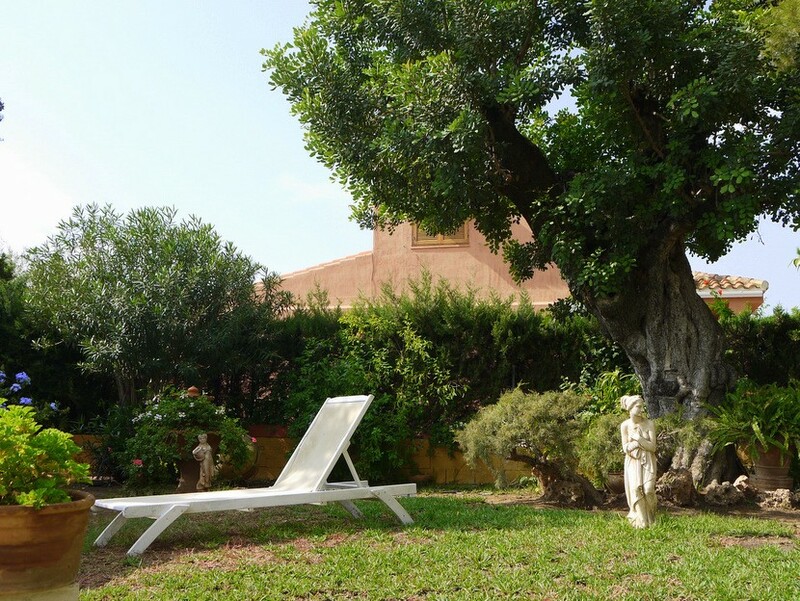 The garden includes dozens of native plants and shrubs to Mediterranean climate. 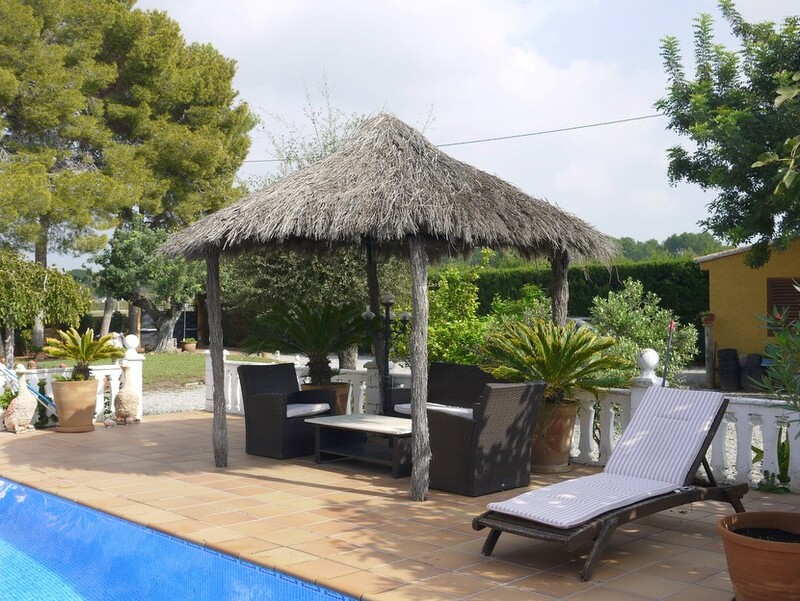 The swimming pool, located in the center of the garden, is surrounded by a great terrace area with vegetation all around and a trellis. 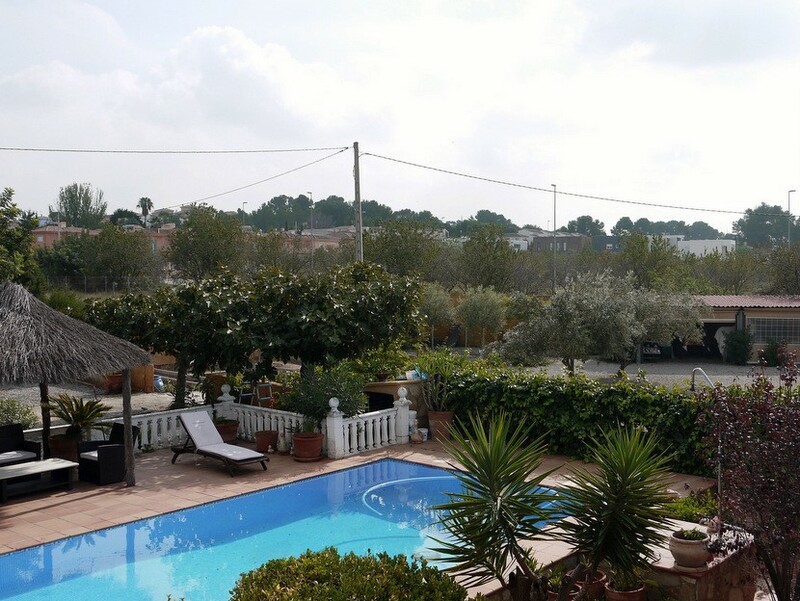 The views from the pool are outstanding since it is elevated. 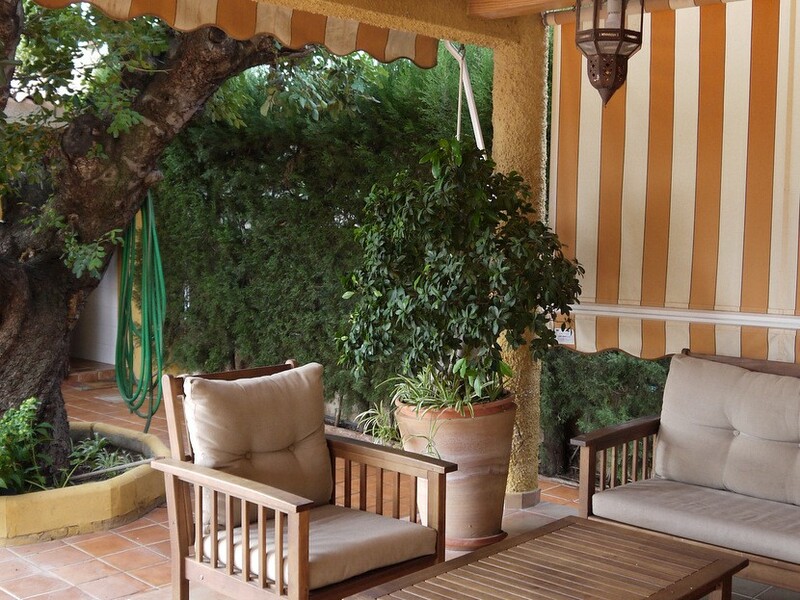 A covered outdoor paellero/barbaque structure and a beautiful grove with fruits trees make for the rest of the garden. 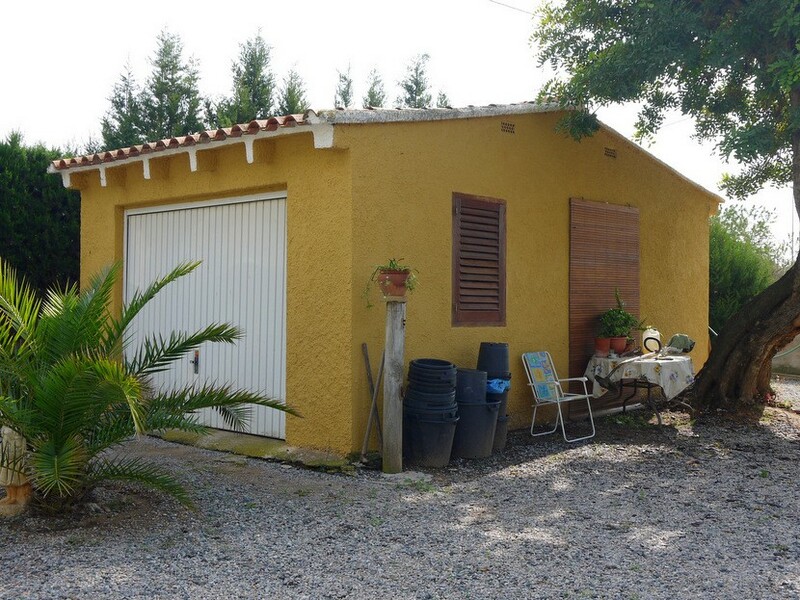 Another covered structure makes for the garage and some storage space.